Victor Hugo is one of those classic authors who I’ve hesitated reading because his stories tend to have a lot of details that don’t necessarily add to the plot. 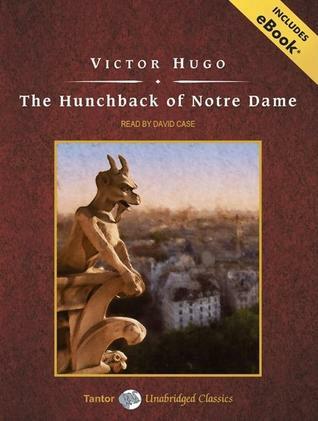 Sure, The Hunchback of Notre Dame is no Les Miserables, but Hugo’s style made this book perhaps a little longer than it should have been. Either way, now I know a lot more about the architecture of Notre Dame Cathedral. Despite all this, the story of The Hunchback of Notre Dame is timeless in many ways, not the least of which centers around its titular character.